SCLeccentric, in partnership with Partners in Sustainable Learning, present The Lost Goat. I’d like to tell you about SCLeccentric’s newest project. This is something that I am very excited about, and I see it as a way to do a small piece of good in the world. To combat the situation these children are facing, PSL is trying to create and distribute children’s books that Nepali kids can relate to. These are very remote villages, and kids are not going to understand consumer-culture classics like The Berenstain Bears and Too Much TV. 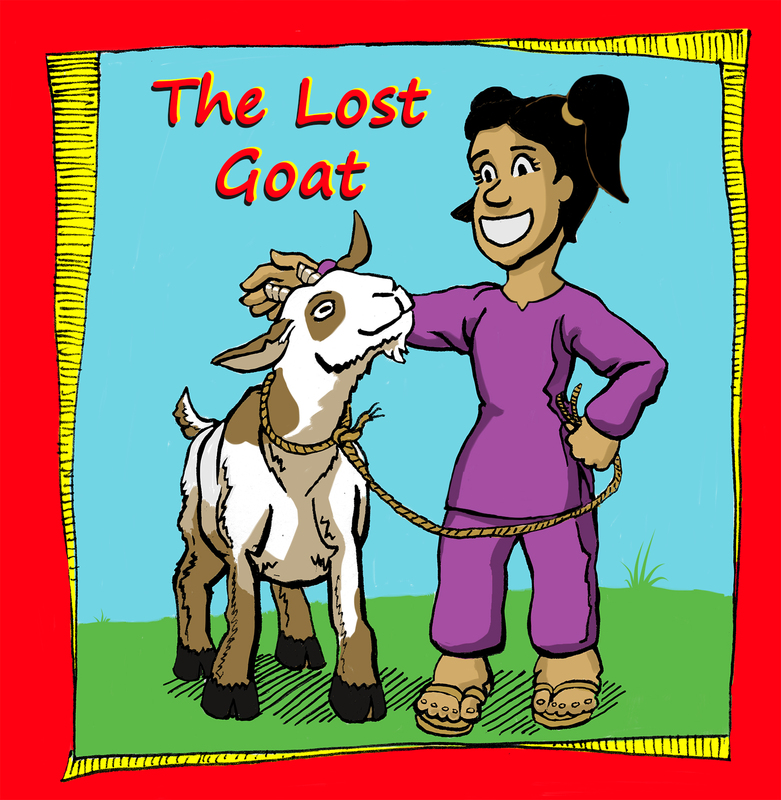 Which brings us to The Lost Goat: A heart wrenching, yet life affirming tale of loss and recovery that follows the trials and tribulations of goat husbandry. When her goat goes missing, a young girl will stop at nothing to get him back. Set against the breathtaking landscapes of the roof of the world, The Lost Goat tells a story that readers won’t soon forget. Coming soon to a school in Nepal. Okay, maybe that’s overboard. Its a simple story. But that is perfect for me, as I have a habit of making things hopelessly complex. So this is good practice. Sam from the Past has illustrated a curriculum for students, but this will be my first real children’s book. I am planning to work digitally and in watercolors, and I will post more updates as I have things finished. 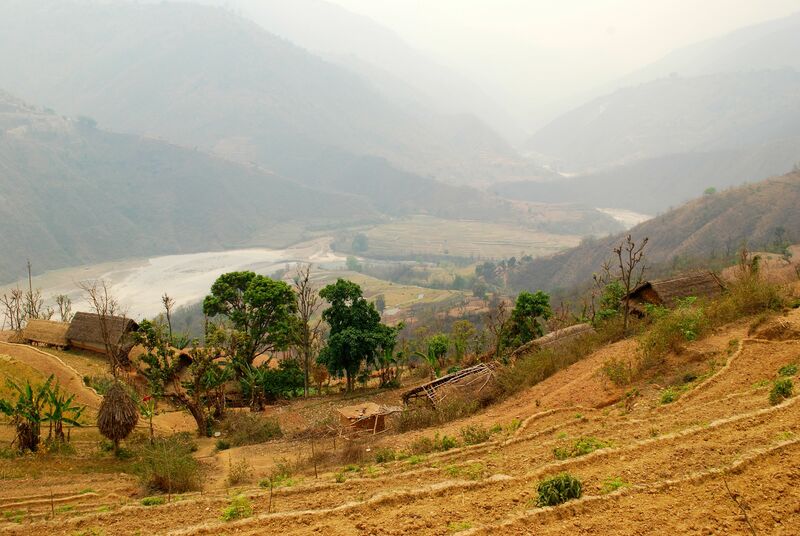 The landscape of the Okhaldhunga region of Nepal. I think this is a great project. If you want to contribute to Partners in Sustainable Learning’s mission, donate here. And, like always, if you want to support SCLeccentric, feel free to donate in the sidebar on the left.